Here’s your listing of free and discounted Kindle book offers in a variety of genres for Wednesday: for those books listed as being free or discounted in this post – while the pricing of the free and discounted status is valid at the time of this posting, please make sure you check the pricing carefully before you press the “buy” button as it could revert back to its normal status at any time! 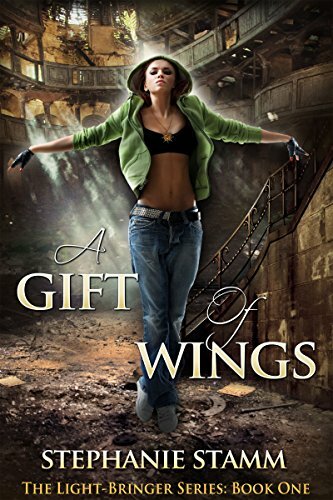 A Gift of Wings, by Stephanie Stamm, is regularly $2.99 but has been discounted to just 99 cents today in the Amazon Kindle store. This book has received an average user rating of 5 out of 5 stars based on 26 customer reviews. Click here or type in http://smarturl.it/giftofwings into your web browser to pick up your copy of A Gift of Wings. 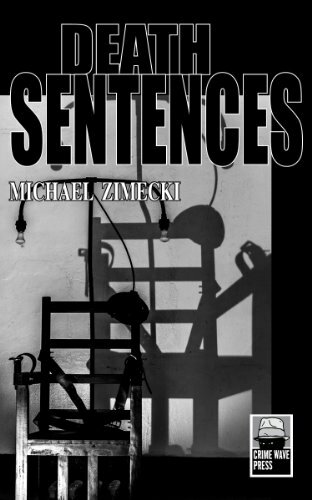 Death Sentences, by Michael Zimecki, is regularly $6.99 but has been discounted to just 99 cents today in the Amazon Kindle store. This book has received an average user rating of 4.6 out of 5 stars based on 14 customer reviews. Peter “Pop” Popovich is a 24-year-old unemployed glazier, anti-Semite and white supremacist who is pushed over the edge by his chaotic mother, his unresponsive lover, an uncaring stepfather and a right-wing hate machine that tells him liberals want to take away his guns and his liberty. While he waits to be executed for his crimes, “Pop” squibs sentences, whole paragraphs, a novel about life on Death Row in which he reprises the life that landed him there. Death Sentences is loosely based on an incident in Pittsburgh, Pennsylvania in April 2009, when a lone gunman, convinced that the government was coming to take away his guns, had a four-hour standoff with police. This explosive novel, reminiscent of the works of Ed Bunker and Charles Bukowski, is a hellish story from the American underclass, its disenfranchised characters long abandoned by government and society and prone to constant failure and excessive violence. Gripping, personal, cruel and hilarious in turn, Death Sentences gets right under your skin. Click here or type in http://smarturl.it/deathsentences into your web browser to pick up your copy of Death Sentences. 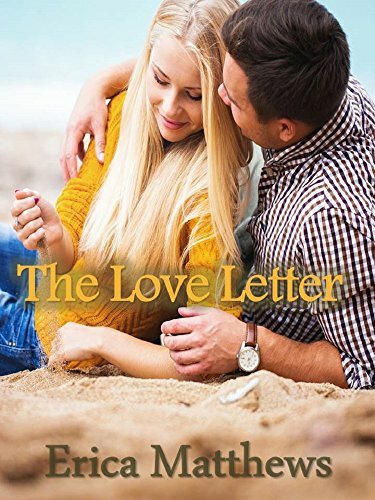 The Love Letter, by Erica Matthews, is regularly $2.99 but has been discounted to just 99 cents today in the Amazon Kindle store. This book has received an average user rating of 4.3 out of 5 stars based on 19 customer reviews. Meredith comes to the island for peace and quiet – two things he needs to complete his next bestseller. Unfortunately, his plan is rudely interrupted by the appearance of Sabrina. He can’t seem to elude this puzzling woman who is always in the wrong place at the wrong time. Click here or type in http://smarturl.it/7af4qg into your web browser to pick up your copy of The Love Letter. Seriously Mum, Where’s that Donkey?, by Alan Parks, is regularly $5.99 but has been discounted to just 99 cents today in the Amazon Kindle store, and this book has received an average user rating of 4.6 out of 5 stars based on 41 customer reviews. 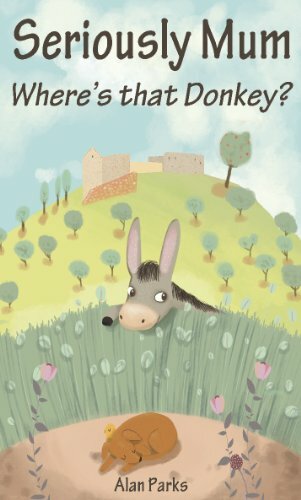 Click here or type in http://smarturl.it/bm8prb into your web browser to pick up your copy of Seriously Mum, Where’s that Donkey?. 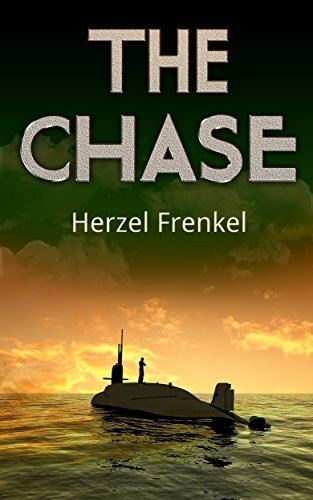 The Chase, by Herzel Frenkel, is free today in the Amazon Kindle store, and this book has received an average user rating of 4.9 out of 5 stars based on 21 customer reviews. For the lone skipper of the Galatea sailing yacht in the Aegean Sea off the coast of Turkey, a peaceful vacation turns into a race for his life. And the chase is on. A seasoned submarine captain versus a sailboat skipper, each struggling for survival, each racing for life. Meanwhile, the Russian naval intelligence has its own devious plans while the Israeli Mossad has quite different ideas. This adventure tale, though sprinkled with port and starboard and halyards would be enjoyed by thrill loving landlubbers and sailors alike. Click here to pick up your copy of The Chase. 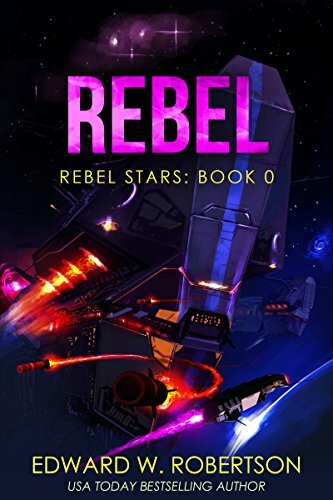 Rebel, by Edward W. Robertson, is free today in the Amazon Kindle store, and this book has received an average user rating of 4.6 out of 5 stars based on 45 reviews. Click here to pick up your copy of Rebel.